SUPA is proud to announce two new international school partners for the 2018-19 school year! 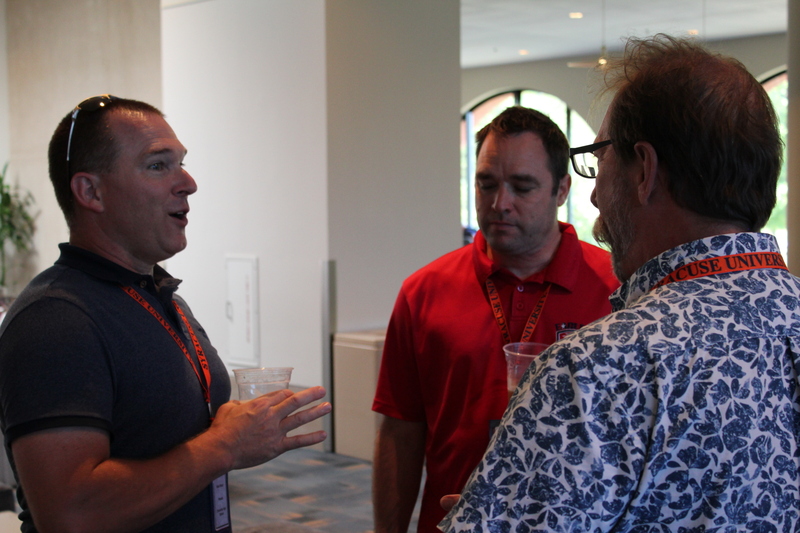 Singapore American School and St. Michael’s (DR) both sent multiple teachers to the 2018 Summer Institute for training so they can offer Syracuse University courses in their schools. Singapore American School (https://www.sas.edu.sg/) was founded in 1956 and has over 3,500 students representing 56 nationalities. Long considered one of the top international American schools, SAS graduates attend prestigious universities in the U.S. and around the world. Selecting Syracuse University as a concurrent enrollment partner was the product of years of diligent research by their administration to offer an alternative to Advanced Placement courses and to provide a rigorous, authentic and more well-rounded curriculum that would benefit their students academically and allow them to earn college credit. Three SAS teachers traveled to Syracuse to train for Physics and Psychology at the SUPA 2018 Summer Institute and have been certified to teach these courses as adjunct instructors for Syracuse University. A fourth SAS teacher will be teaching Economics starting the 2018-19 academic year. St. Michael’s School (https://sms.edu.do/site/) , founded in 1991, is a private, college preparatory school located in the center of Santo Domingo in the Dominican Republic. 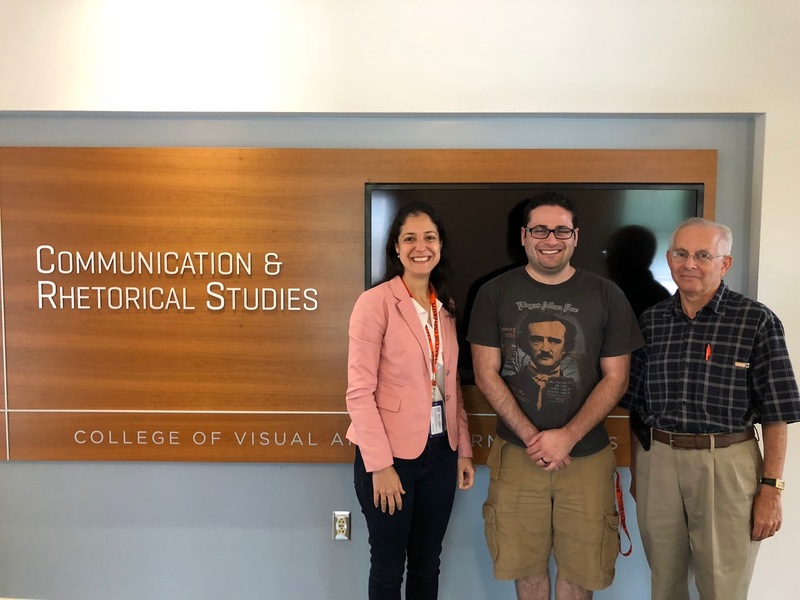 St. Michael’s, whose motto is “education without frontiers,” sent two teachers to train at Summer Institute to teach Syracuse University Calculus and Presentational Speaking courses.